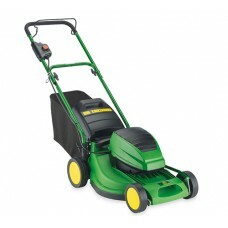 Why Choose a Cordless Lawnmower? 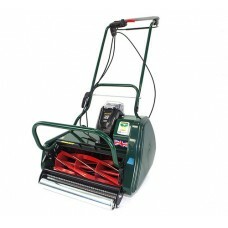 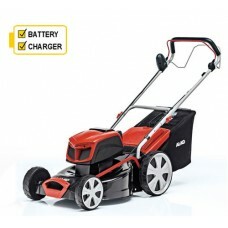 With the increasing demand for cleaner and environmentally friendly products throughout industry garden machinery manufacturers are striving to produce the most powerful, technologically advanced battery powered lawn mowers. 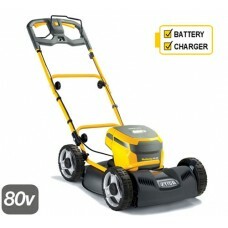 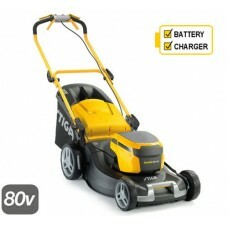 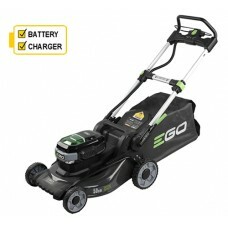 Battery powered or cordless lawn mowers are no longer just seen as ‘toys’ as manufacturers use up to 80v batteries in their machines. 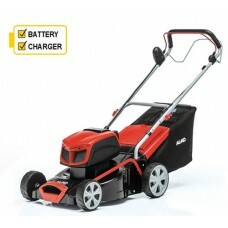 The higher the voltage of battery the more power it will produce starting from 24v. 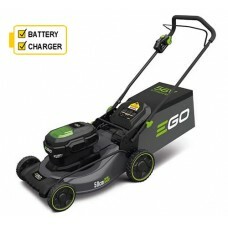 The lithium-ion batteries used in these mowers are cheaper, lighter and more environmentally friendly than previous lead acid (NiCad) batteries. 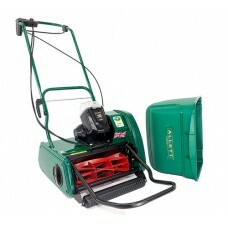 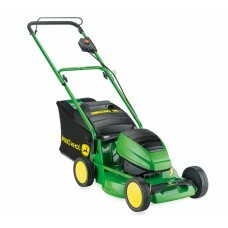 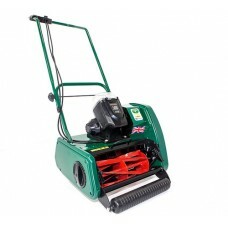 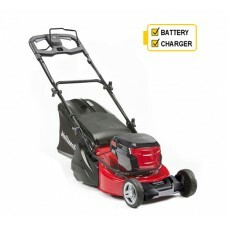 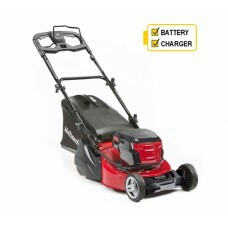 One of the best selling points of cordless mowers is how quiet they are to use. 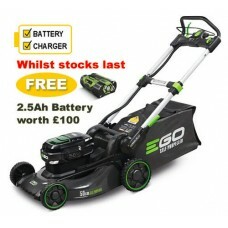 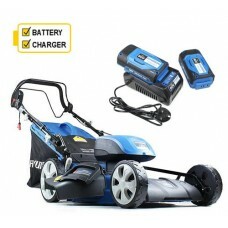 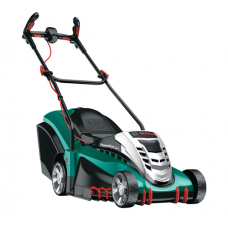 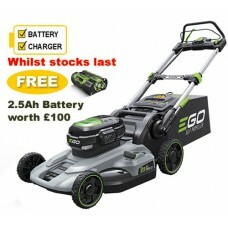 All of the current cordless lawn mowers we have featured on our website are delivered by top name brands who offer quality and superb features throughout their machines. 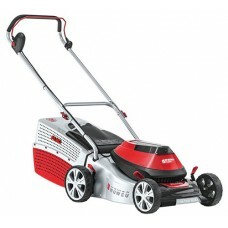 Browse through our catalogue of cordless mowers by Mountfield, Stiga, EGO, AL-KO and Cobra. 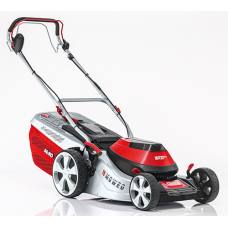 Up to date ranges of 4 wheel, rear roller and self-propelled battery powered lawnmowers can be viewed on the website and we keep a varied range in our showroom.